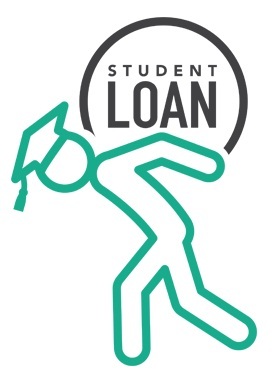 There's a new student loan repayment program that forgives some student loan debt if other payments are made. This new debt forgiveness is creating a tax surprise for the unsuspecting student. Here is what you need to know. To combat the hardship of high student loan debt, a popular new repayment option is the income-based repayment plan. These plans limit monthly payment amounts to a percentage of discretionary income. They also limit the number of repayment years. If your loan is not paid by a pre-determined future date and you've been making the payments as agreed, the balance of the loan is forgiven.